The bustle of Hong Kong, with its hectic streets that coexist with its glistening skyscrapers, is an allure to many travellers. This is especially since it’s one of the rare cities that embody the ultimate melting pot of eastern and western cultures. Here’s a 48-hour guide to the best dining places, hiking trails and city walks in Hong Kong — especially for those looking to indulge in the finer things in life; be it food or luxury hotels.For even further comfort, travellers can elevate their experience with the newly revamped American Express Platinum Card, where they can earn 5 Membership Rewards points for every S$1.60 directly spent with Singapore Airlines, SilkAir and Scoot while having access to over 1,200 airport lounges in 130 countries — the largest collection of any cards.This comprises Amex’s own airport lounges, including the Centurion Lounge at the Hong Kong International Airport. Mandarin Oriental Hong Kong, the group’s first flagship hotel, is just as legendary as the city itself. The hotel boasts a central location on 5 Connaught Road, within proximity to the malls, restaurants and other attractions in Central Hong Kong. American Express Platinum Members can enjoy great privileges with the ‘Fine Hotels & Resorts’ feature which includes early check-ins, late check-outs, and complimentary benefits averaging about S$750 in total value — available at over 1,000 extraordinary properties worldwide. 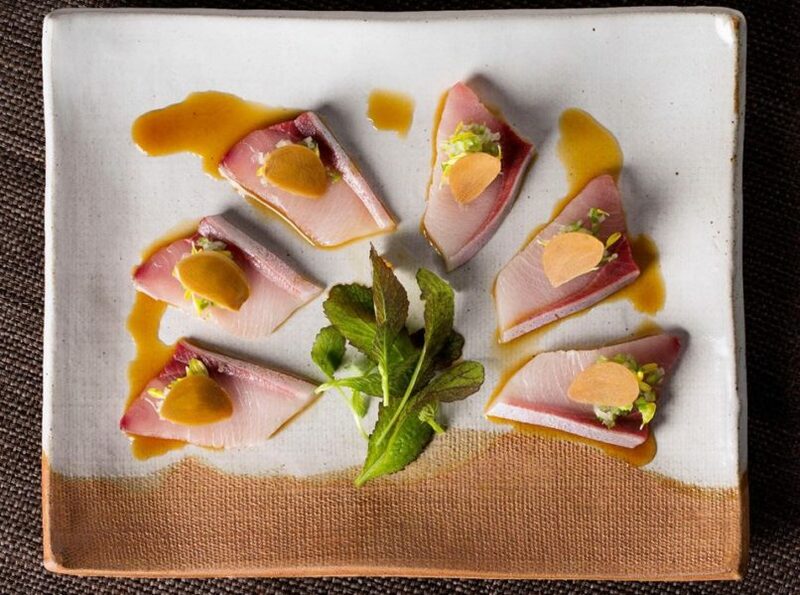 For lunch, indulge in a sophisticated twist on the traditional Japanese izakaya style of informal dining and drinking at Zuma Restaurant, located in Hong Kong’s most prestigious address in the heart of central. The restaurant, which originated in London, is known for its internationally acclaimed style of modern Japanese cuisine dreamt up by award-winning co-founder Rainer Becker and the Waney family. With The Platinum Card, members will have access to restaurants worldwide, from Michelin-starred hot spots like Zuma, to hidden cafes and restaurants. Tucked in Causeway Bay Mall, this intimate menswear shop specialises in oxford shirts, deeply burnished brogues and tweed blazers complete with crests. The shop filters preppy midcentury style, mixing contemporary designers and its in-house label with vintage-inspired eyeglasses and Journograph’s understated leather goods. 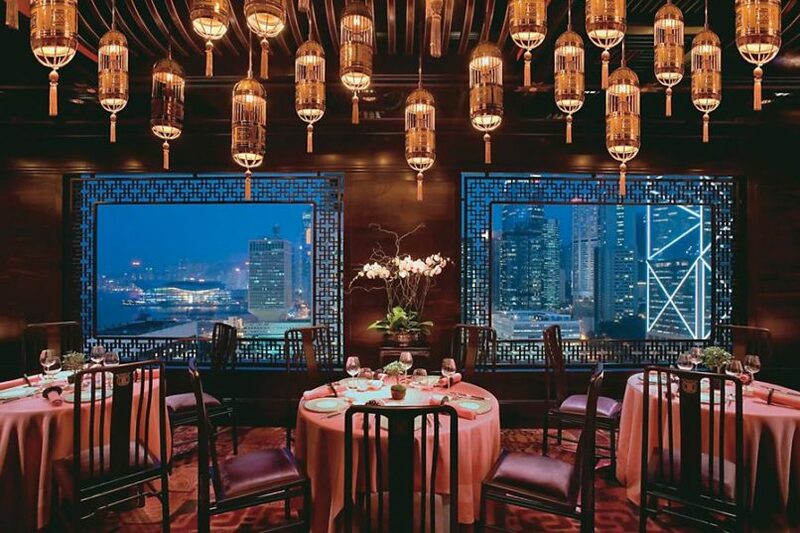 Have dinner overlooking Victoria Harbour and the iconic Hong Kong skyline at Man Wah, a Michelin-starred Cantonese restaurant perched on the 25th floor of the Mandarin Oriental. American Express Platinum Members can call the 24/7 Platinum Concierge to make a reservation. Take a stroll along the Tsim Tsa Tsui promenade and immerse in the sights of the glistening Hong Kong skyline. One must not miss the “A Symphony of Life” light show, which takes place every night at 8:00 pm. After which, the Clock Tower and Hong Kong Museum of Art is located just a few minutes away. Trek Lion Rock, a 3-kilometre (two-hour) hike that treats you to sweeping views across Kowloon and Hong Kong Island. This is recommended for visitors who have a limited amount of time to explore Hong Kong, as it is one of the easiest trails to get to on public transport. Winstons Coffee, characterised by its bright old-school cinema sign, is located just steps away from Sai Ying Pun MTR. This neighbourhood joint serves freshly brewed coffee and chai tea latte, as well as fresh-baked breads, panini, pies. Before heading to the airport, enjoy your final lunch in Hong Kong at One Michelin-starred Yee Tung Heen, which offers one of the finest authentic Cantonese cuisines in the city. The restaurant, popular with well-heeled Chinese families, offers a menu that is a treasure trove of fanciful culinary techniques and intriguing ingredients, underscored by a reliable selection of Cantonese classics. Highlights here include the popular twin mushrooms platter and braised rice with crab and spring onion. Book a limousine to the Hong Kong International Airport, located just a 30-minute drive away. After doing some last minute shopping for snacks such as egg rolls and pineapple shortcakes from Kee Wah Bakery and butter or coffee flavoured cookies from the popular Jenny Bakery, head to the Centurion Lounge, where Platinum Members can relax and indulge in locally-inspired cuisine. If you need to freshen up, do take advantage of one of the well-appointed shower suites or catch up on emails at the productive workspaces with high-speed Wi-Fi. 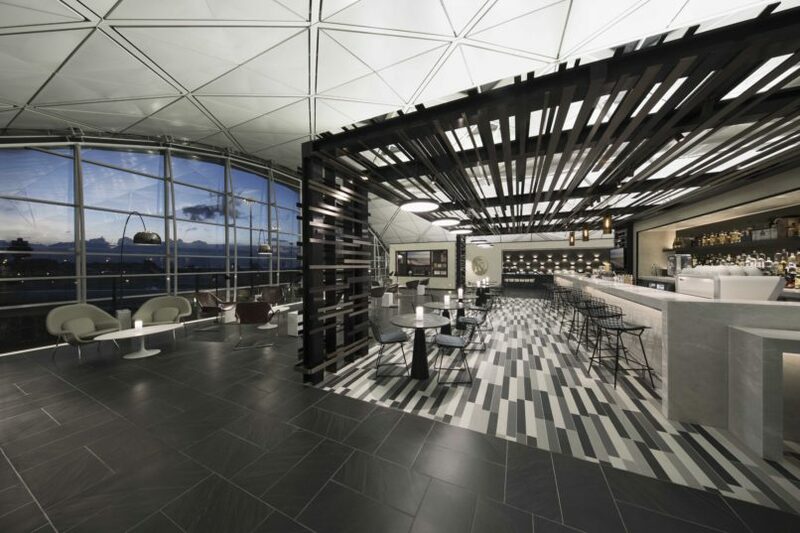 Skip the queues and relax while waiting for the boarding call, all from the comfort of the Centurion Lounge. There’s no better way to wrap up an exciting weekend in Hong Kong, after all. The Platinum Card by American Express comes with many more benefits that were specially designed for global travellers, including S$800 travel credits, bonus points on tickets from Singapore Airlines, SilkAir and Scoot, and instant elite status at hotel loyalty programs. This is backed by the 24/7 Platinum Concierge, who will help with planning a vacation or dealing with unexpected issues that arise during members’ trips. 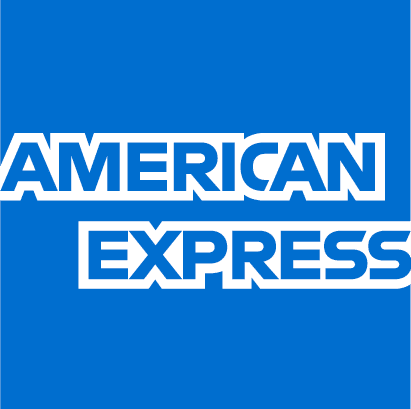 Find out more and apply for a card now at amex.co/liveplatinum.